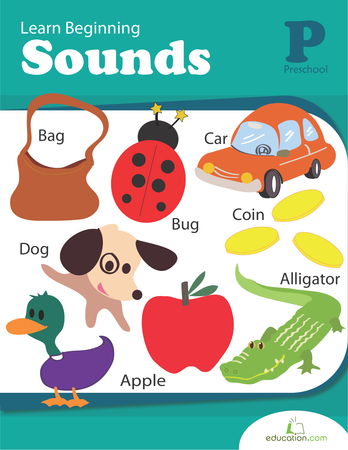 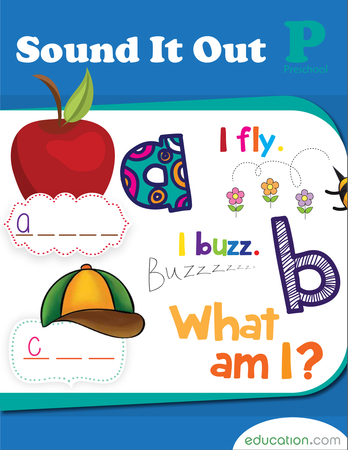 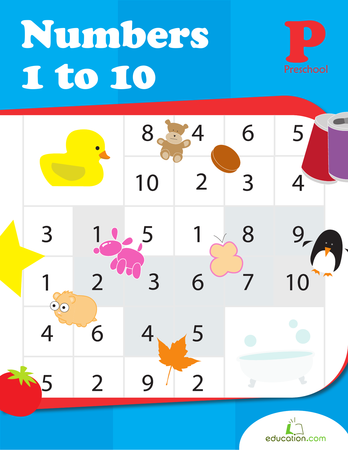 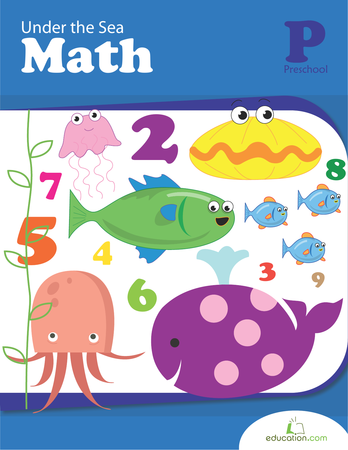 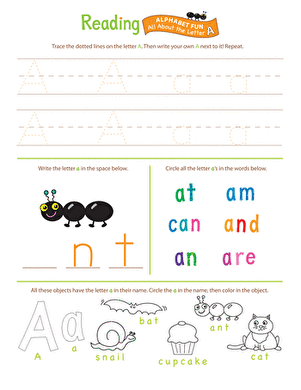 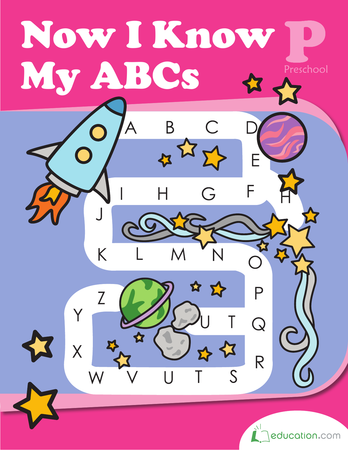 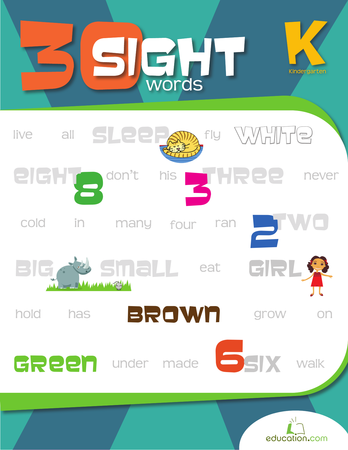 Help your pre-kindergartener get a head start on reading by memorizing basic sight words. 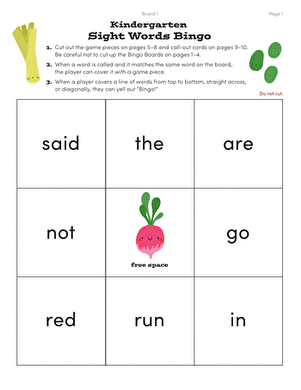 Sight words are common English words that are difficult for beginning readers to sound out phonetically. 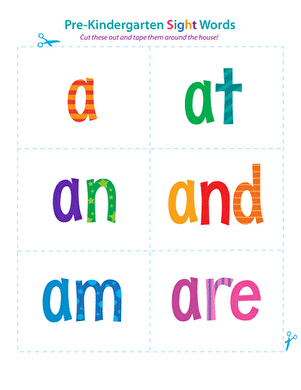 To make the memorizing fun and exciting for your child, incorporate these colorful sight word flash cards into his routine. 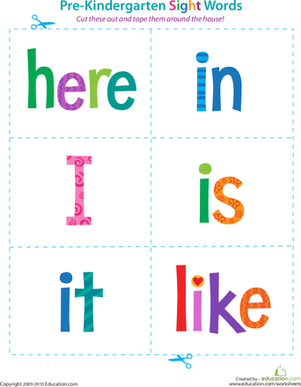 Interacting with the words on a daily basis will help him learn them quickly and painlessly.